For your convenience, buses will be running beginning at 4:45 pm the High School Football Parking Lot (Lion Country Dr.) and the Caldwell County Justice Center (1703 S. Colorado St.). 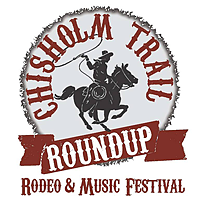 Chisholm Trail Youth Road Race Click here for Application. 10:00 am Grand Parade through downtown Lockhart. Stay downtown after the Grand Parade and shop our local merchants!